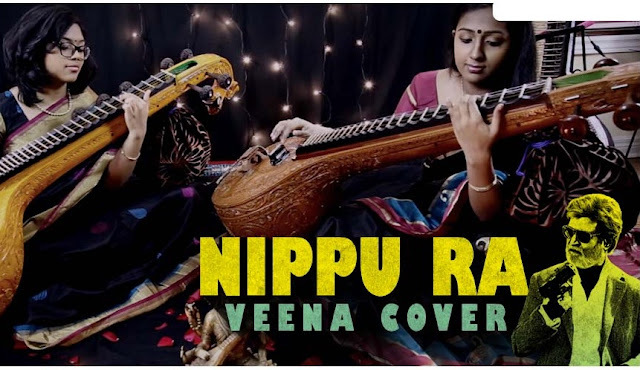 This Veena Cover Version Of ‘Nippu Ra’ Track From Kabali Is Simply Awesome! Aranya and Athithya are making people go mad with their Veena covers. While the whole world is tripping on their ‘Cheap Thrills’ Cover we are tripping on their “Nippu Ra” Cover From Kabali.